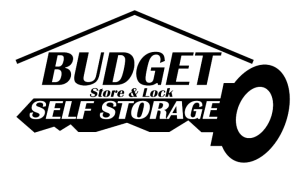 Budget Storage and Lock has 21 locations to serve our Lehigh Valley community, from Allentown to Bethlehem to Easton, PA. 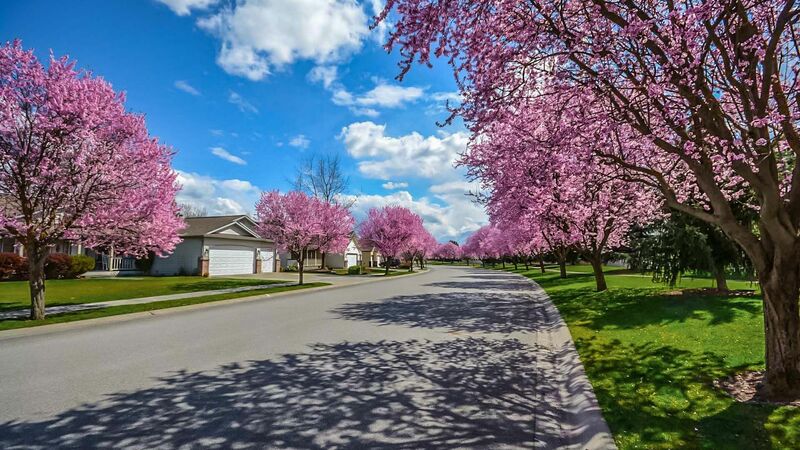 Wherever you live, work, or study in The Valley, we have a location and the storage space in easy proximity to quickly solve your self storage needs. Our neighbors in Lehigh and Northampton Counties have relied on our storage accommodations and service for over 20 years; our many features and special services will continue to provide the most affordable and convenient solutions to any and all of your moving & storage puzzles. 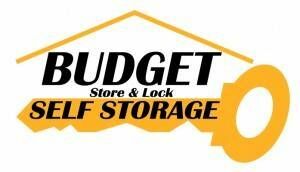 At Budget Storage and Lock, we make sure there are no missing pieces!